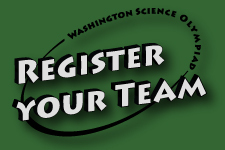 Washington Science Olympiad is a volunteer-based organization. We rely on donations of time, money, and supplies to continue to offer all the services we provide. If you want to be involved with activities that directly impact our young people, we could certainly put you to work! You could work with us in a variety of ways including, (but certainly not limited to) helping at one of the many tournaments we sponsor each year, or maybe you could help us with the ever present office work! Perhaps you'd like to work with science educators at you child's school to work with a current team, or start a new team. 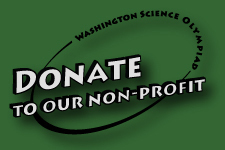 If you're interested in helping bring new, fun and exciting science education to the young people of Washington State, then please join us! 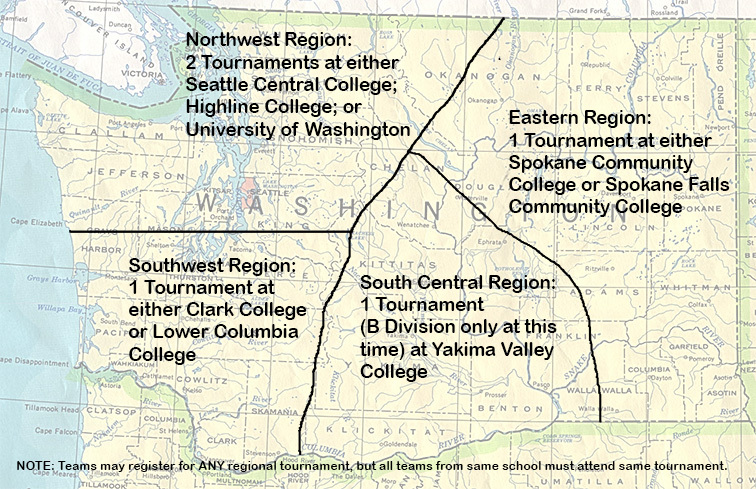 The map below shows our 5 regions - to help you decide where best to put your efforts. Please email the State Director, providing your name, phone number, mailing address, and a brief description of what you'd like to help with. 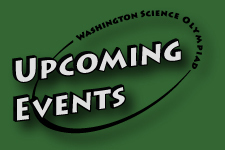 Your information will not be used for anything other than communicating with you about volunteering with Washington Science Olympiad. We'll connect you - as best we're able - with an activity based on your interests.